Family lawyer and Houston divorce attorney Sherri Evans is a 1992 graduate of Tulane Law School in New Orleans. Sherri Evans is uniquely qualified to analyze and litigate complex property cases in a divorce. She has acquired a reputation as a dynamic litigator. Sherri holds a Bachelor of Business Administration in Finance from the University of Texas in Austin and worked as a financial analyst prior to entering law school. She is also Administrative Chair and faculty member of the Family Law Trial Institute, an intensive 8-day litigation seminar focused on advanced family law issues such as business valuation. A native of Kingwood, Texas, Sherri is board certified in Family Law by the Texas Board of Legal Specialization and is licensed to practice before the United States Court of Appeals for the Fifth Circuit, the United States District Court for the Southern District of Texas, the United States District Court for the Eastern District of Texas and the Supreme Court of Texas. 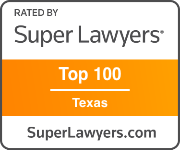 As a Houston divorce attorney, she has repeatedly been named to the list of The Best Lawyers in America® in family law as recognized by Best Lawyers, LLC , Texas Monthly’s “Super Lawyer”, ReviewIt magazine’s Top Lawyers, Top Lawyer by H Texas Magazine, and among Houstonia magazine’s Top Lawyers. Houston divorce attorney Sherri Evans is a leader among Houston family lawyers as well as Texas family lawyers. She is the Chair of the Family Law Section of the State Bar of Texas with a membership of over 6,000 family lawyers. As a member of the Family Law Council, she has worked tirelessly on pro bono initiatives to promote legal services for the poor in Texas. 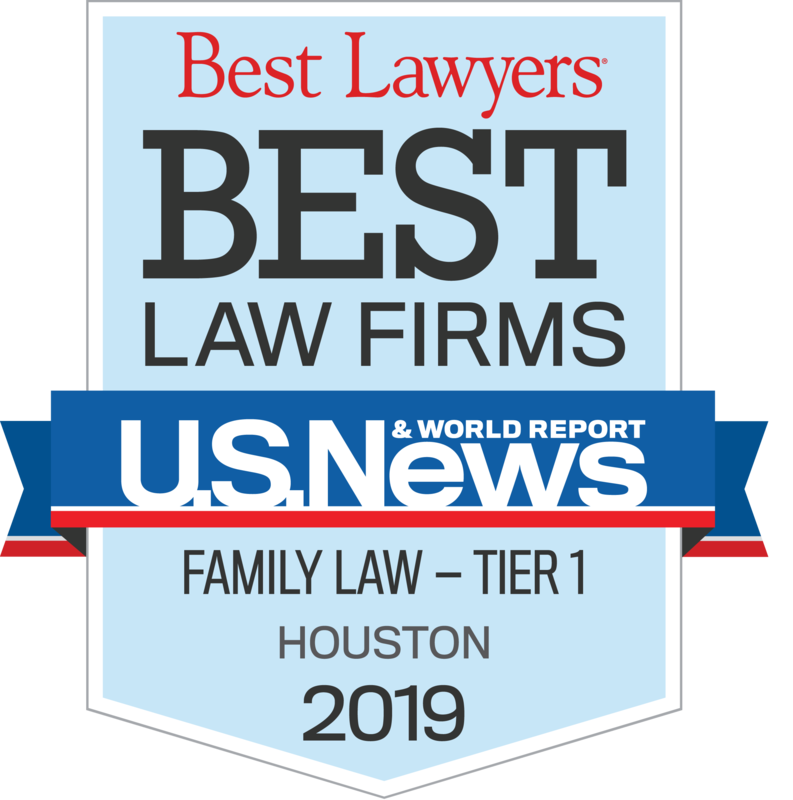 Besides being a top Houston divorce attorney, she has worked closely with the Texas legislature and the Texas Family Law Foundation to draft and monitor legislation that significantly impacts divorce laws in Texas. She is a fellow of the International Academy of Matrimonial Lawyers and the American Academy of Matrimonial Lawyers and former President of the Board for Gulf Coast Family Law Specialists. 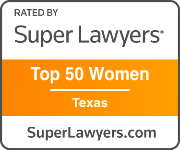 She is also a member of the Texas Bar Foundation, the Texas Academy of Family Law Specialists, the College of the State Bar, the Houston Bar Association, and the Tarrant County Bar Association. 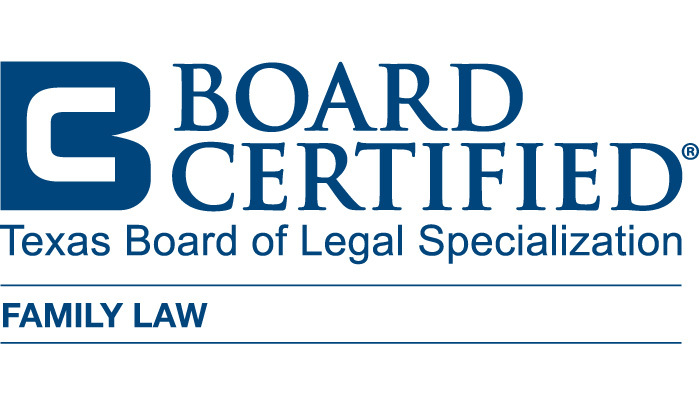 Sherri Evans has taught on a wide array of subjects including taxation, complex property, marital fraud, electronic evidence, stock options, business entities, tracing separate property and business valuation issues. 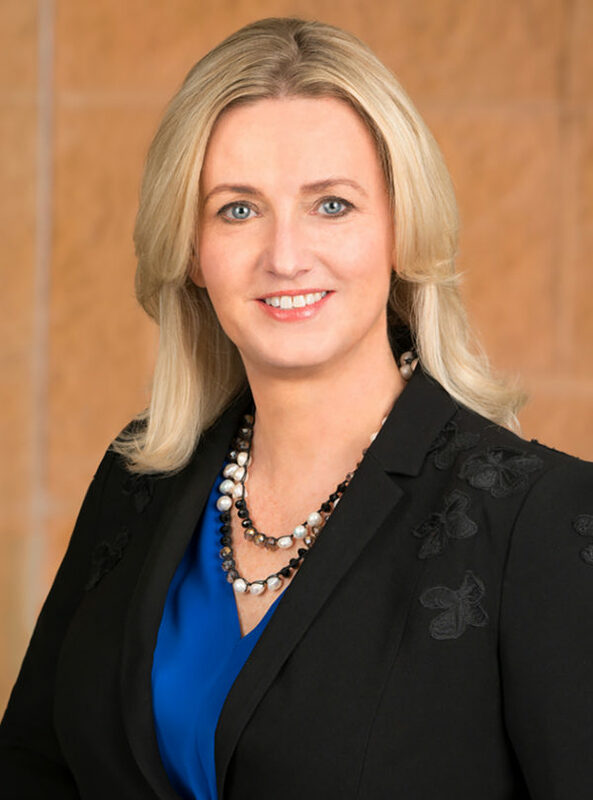 She has also served as Course Director for the State Bar of Texas’ Advanced Family Law Seminar and Family Law Technology Seminar as well as the University of Texas Law School’s Family Law on the Front Lines. 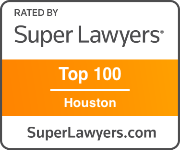 Sherri is the managing attorney for the KoonsFuller Houston office, opened in January of 2013. 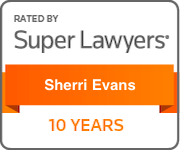 “Sherri’s background and unique areas of expertise will be a true asset for our law firm and our clients. She is a true leader and represents everything KoonsFuller stands for. Sherri is a top Houston divorce attorney and we are proud to have her on our team.” CEO – Ike Vanden Eykel.